So you’ve made a recipe that called for egg whites and now you’ve got leftover egg yolks? Whatever you do, don’t throw them out. You’ve got options! Did you know you can freeze egg yolks? To prevent the texture of the yolks from getting gummy, you’ll need to first whisk them and add either salt or sugar (depending whether you’ll use them later in something savoury or sweet). Add 1/8 teaspoon salt or 1-1/2 teaspoons sugar per 1/4 cup of egg yolks (that’s about 4 yolks). Pour them in a container, cover and label it (so you know later if you’ve added salt or sugar and how many yolks you’ve got). Freeze for up to 4 months. One tablespoon of thawed yolk can be substituted for one fresh yolk. If you’ve got an ice cube tray that will hold about 1 tablespoon of liquid in each section, you can pour the whisked eggs into the sections in the tray. Once the yolks are frozen, pop them out of the tray into a freezer bag. Label the bag (date and contents) and thaw just the quantity of yolks you need at a time. – Put the yolks in a small container, cover them with a little water so the yolks don’t dry out, then cover the container and refrigerate it for two to three days until you have a use for the yolks. When you know what you want to do with the yolks, carefully drain off the water before using them. – Whisk a yolk with a little milk to thin it slightly and brush the mixture over an unbaked pie crust or bread or bun dough before popping it into the oven. This wash will give your baking a lovely sheen. – Add a couple yolks to your omelette or scrambled eggs mixture, or to fried rice or Pasta Carbonara. – Make crème brulee, hollandaise sauce, pasta, ice cream, zabaglione, mayonnaise, egg drop soup, chocolate mousse, lemon curd or an assortment of other recipes that call for yolks. 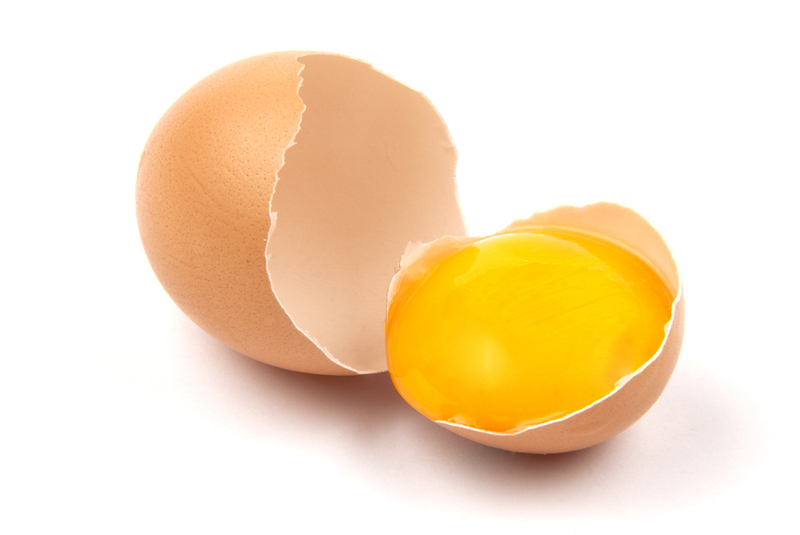 Jen at Food & Family blog has a great list of links to recipes that use from 1 to 12 egg yolks. Thank you, Jen! 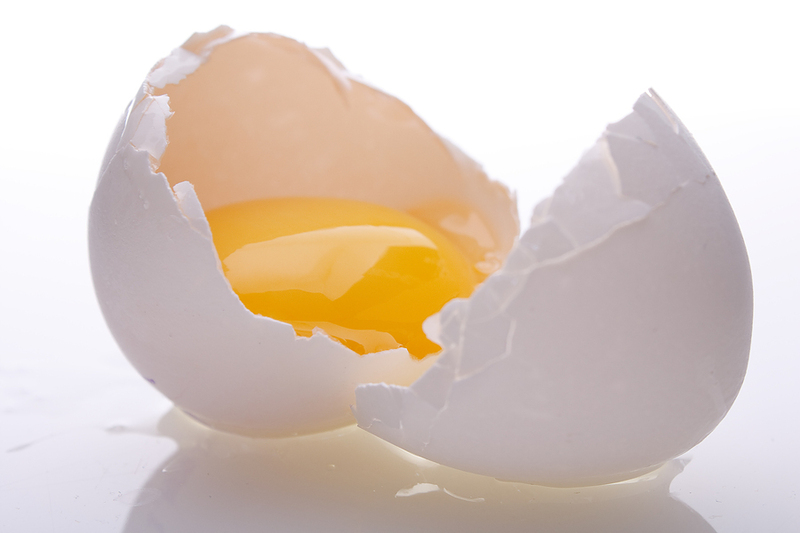 – Add yolks to your beauty regime. 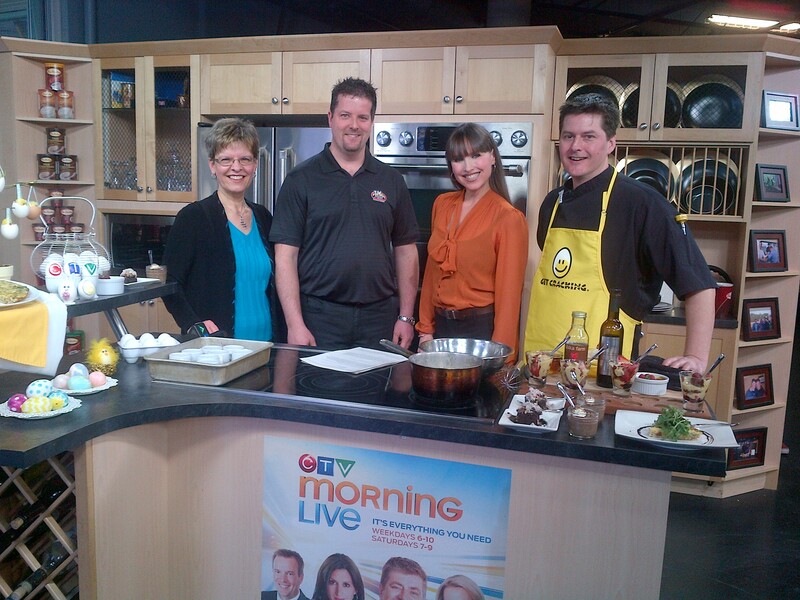 Check out these facial treatments that include egg yolks courtesy of Alberta Egg Farmers. What other ideas can you add? I’ll be talking about eggs this afternoon – favourite recipes, what to do with leftover hard-cooked (hard-boiled) eggs from Easter, etc. 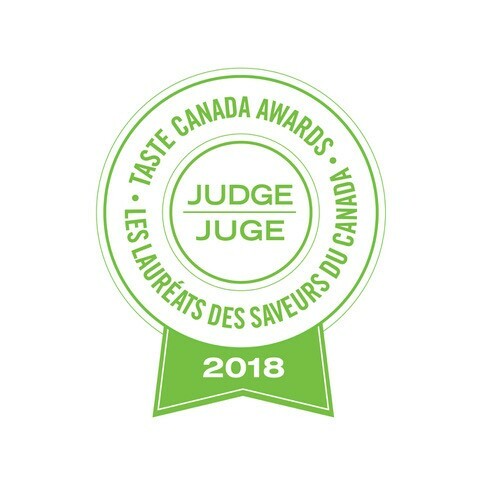 – with food writers from across Canada. It’s happening online at 1 p.m. EST. You’re invited to join the chat, contribute to the discussion and get your egg questions answered. Here’s the recipe for Brownie Bites which CTV co-anchor Nancy Richards and I prepared during the noon news show on CTV Kitchener today. This recipe is one of my contributions to the brand spanking new cookbook, The Vegetarian’s Complete Quinoa Cookbook, which was edited by the incomparable Mairlyn Smith. This just-released book (which is already into its second printing!) is from the Ontario Home Economics Assocation. All the recipes come from Ontario professional home economists and students. You’ll find recipes for two other dishes I had on display (Autumn Apple Crepes from Deb Campbell and Mexi Meatless Shepherd’s Pie from Amy Snider Whitson) here. Preheat oven to 325°F (160°C). Lightly spray 24 mini muffin cups well with canola oil spray. In a small bowl whisk together quinoa flour, cocoa powder and baking powder until well mixed. In a large bowl whisk eggs, sugar, oil and vanilla until blended. Add flour mixture to egg mixture, whisking until blended. Divide batter between muffin cups, filling each with about 1 tbsp (15 mL) batter. Cups should be about 2/3 full. Bake until slightly puffed and a toothpick inserted into a brownie comes out with a few crumbs clinging to it, 13 to 15 minutes. Don’t overbake. Remove from oven; let cool in pan on a wire rack for 2 minutes, then turn muffin pan over. After a minute or two, lift up pan. Brownie Bites should have released from pan onto wire rack. Carefully turn each brownie over to finish cooling on rack. * To serve, plate brownies and sprinkle with icing sugar and cocoa powder or serve on a puddle of raspberry coulee. * For an extra special treat, press a chocolate macaroon or mini Rolo into the centre of each Brownie Bite before baking. * If you are gluten-free use gluten-free baking powder. Per serving: 3 brownies (without chocolate macaroons or mini Rolos! ): 202 calories, 12 g fat, 0 g sat. fat, 48 mg cholesterol, 17 mg sodium, 24 g carbohydrates, 2 g fibre, 17 g sugars, 3 g protein. An Appetite for Humour #7: Thanks for dinner! Little Jimmy and his family were having Sunday dinner at his grandmother’s house. Everyone was seated around the table as the food was being served. When little Jimmy received his plate, he started eating right away. “Jimmy, please wait until we say our prayer,” said his dad. Want a decadent brunch or dessert recipe? Perhaps something to serve this Easter weekend? At the Chocolate class I taught at Thyme to Cook in Guelph a couple weeks ago, one of the recipes I made was Chocolate Crepes with Cream Cheese Filling. You could easily use another filling of your choice for these crepes: chopped fruit, caramelized bananas, ice cream, sherbet, frozen yogurt, pudding, or ???? What do you suggest? 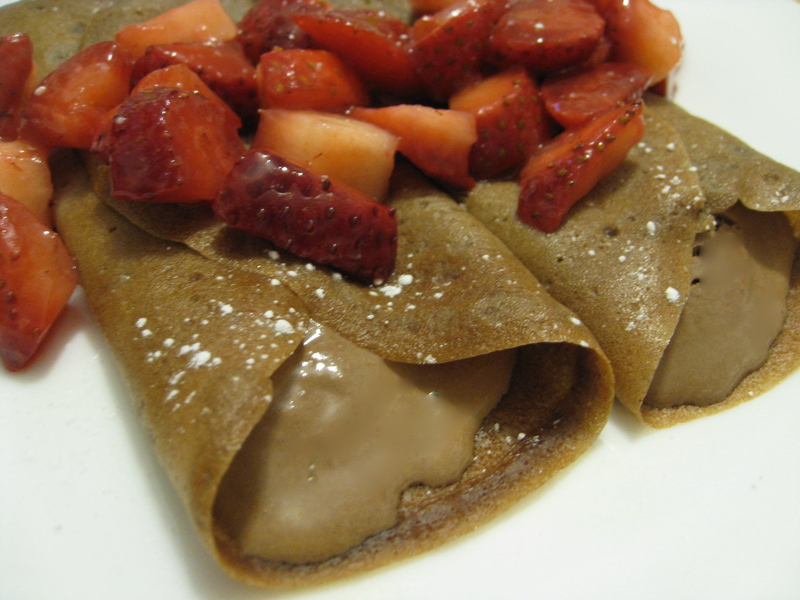 Or, you could simply roll up the crepes and drizzle them with fruit syrup, maple syrup or chocolate sauce. I’ve developed a bad habit. Well, it’s kind of a good bad habit. Or should that be a bad good habit? Most week days my husband, a hockey scout for the Kitchener Rangers, doesn’t get home until 10:30 or 11:00 p.m. Often he leaves for the evening before I got home from work, or we have a lightening speed supper together before he dashes off to a hockey arena somewhere to assess the on-ice talent. While it’s a good thing to take a few minutes each day to spend together, by 11 p.m., the lights in the rest of the houses on our street have long since been turned off and most people have been in their beds and sound asleep for awhile. Driving home the other day I heard a ‘sleep specialist’ talk about the importance of sleep. You don’t expect to get through the day on only half the food your body needs, she said. So why do people think they can exist on half the amount of sleep their bodies need. Good point, I thought guiltily. And never mind all the sleep I’m missing out on! How about the effect of snacking at that late hour? Sure, sometimes there’s no snack, or maybe just a digestive cookie, but often it’s something a little more, uh, how to put this…..calorie-laden? 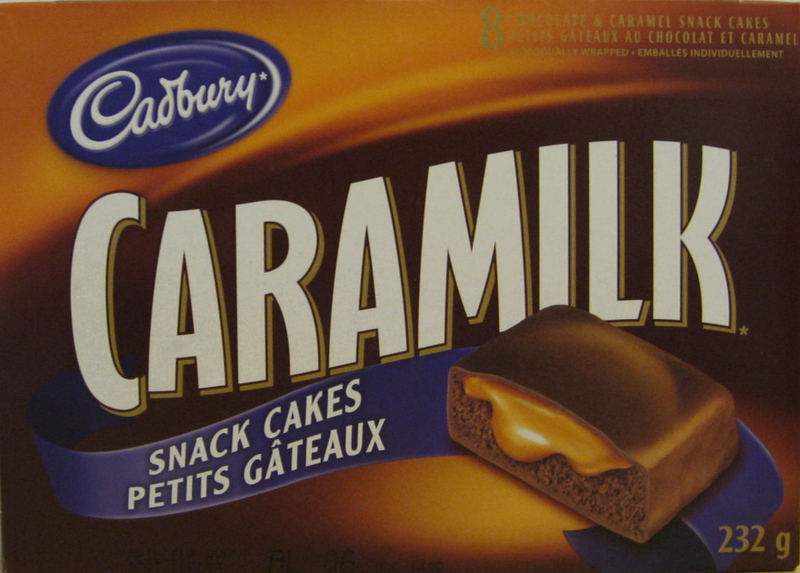 Recently I brought home a box of Caramilk Snack Cakes. Not something I typically buy, but I like Caramilk chocolate bars and I was curious to try these little cakes with my evening tea. The verdict? Well, I liked the oozing caramel centre but I wasn’t really crazy about the flavour of the chocolate sponge cakes or chocolate coating. Then there are the chewy chocolate cookies Murray likes – Little Debbie Caramel Rings (cookie rings made with caramel and coconut) and Caramel Treats (cookies made with caramel and crisp rice). I like them too. Probably a little too much. 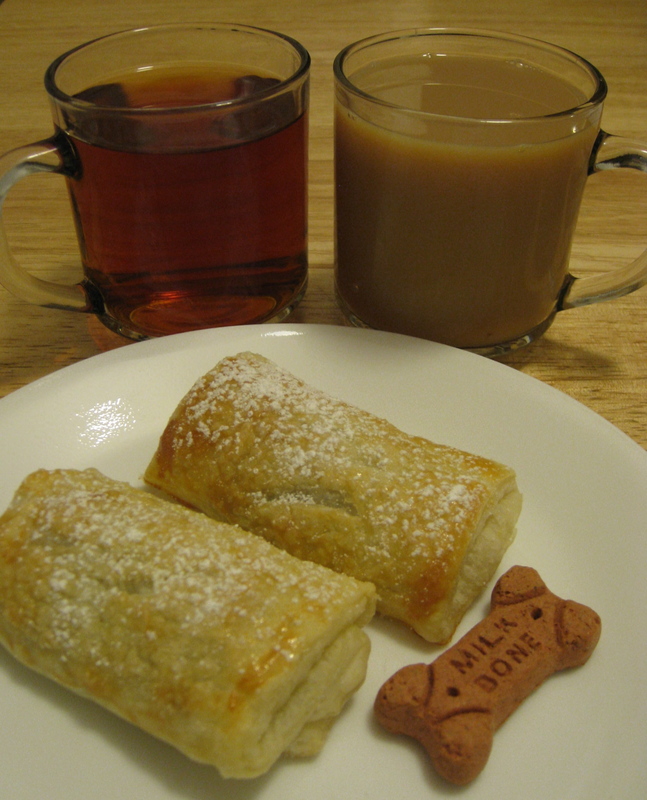 Murray should be home soon and then we’ll try them with a cup of tea. Or maybe we’ll just share one. And, just maybe, tonight we’ll drink our tea quickly, keep the conversation brief, and get to bed a little earlier than normal. 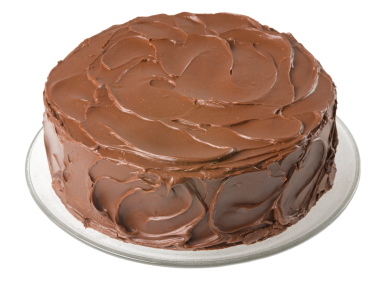 For Valentine’s Day – a basic chocolate cake with lots of variations (see below)….in case you’d rather have cupcakes, or a different size or shape of cake. Grease and flour two 9-inch (23 cm) round baking pans. Stir together sugar, flour, cocoa powder, baking powder, baking soda and salt in a large bowl. Add eggs, milk, oil and vanilla; beat on medium speed of an electric mixer for 2 minutes. Stir in boiling water. (The batter will be thin.) Pour batter into prepared pans. Big games = big appetites! Excelling at spectator sports is hard work! Armchair athletes can work up a hearty appetite cheering on their team. Chili, sub sandwiches, pizza, wings and nachos are fan favourites for noshing while coaching from the sidelines, analyzing plays and critiquing the refs’ calls. 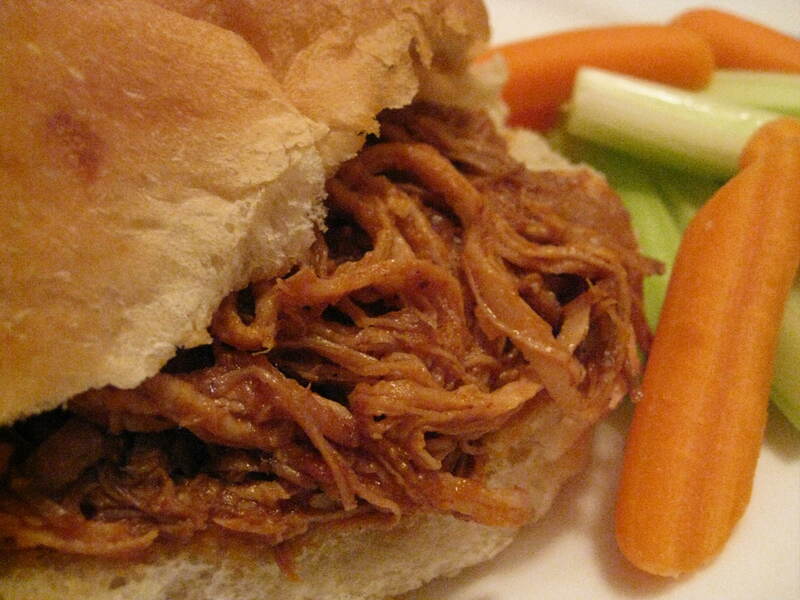 Bring your A game and score a touchdown this Super Bowl Sunday (Feb. 7th) by serving Pulled Pork on a Bun. Pork roast bathed in a rich barbecue-style sauce cooks lazily in the slow cooker freeing you up to catch all the antics on the big screen, from the singing of the National Anthem through to the final whistle. Once the pork has cooked, the tender meat is easily shredded by pulling it apart with two forks (hence the name!). Serve it and the flavourful sauce piled high in warmed buns. You’ll want to put the recipe for Pulled Pork in your play book. It’s a crowd pleaser no matter which Bowl or Cup your armchair quarterbacks are watching! Sports Speak! Want to sound like a sports commentator, coach, player or just a die-hard fan? Learn all the lingo by checking out this great list of sports cliches!